Recording inspired by people’s interest in an earlier version that appeared in Ram Dass, Going Home a film by Derek Peck. 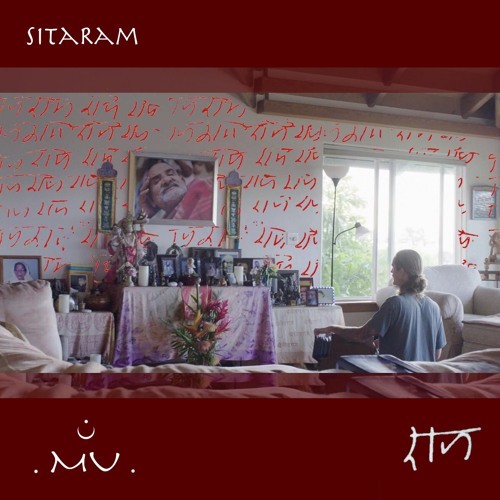 SitaRam was recorded at The Funky Church in Portland, OR and mixed by Brock V Cassian of Gold Casio, with art by @thebonegoddess - Haley Jensen. Photo by Caleb Seppala. Special thanks to Neem Karoli Baba, Ram Dass, Dassi Ma, Derek Peck, Caleb Seppala and Taryn Gould. Mu is a nickname that Ram Dass (RD) calls Evan Bushnell, one of his caregivers. Your chant is played here in Australia for my meditation practice most days. Just wanted you to know. Its so moving. the harmonium sounds amazing. and you. So powerful, beautiful and mesmerizing. Breathtakingly beautiful! Your chanting brings tears to my eyes!